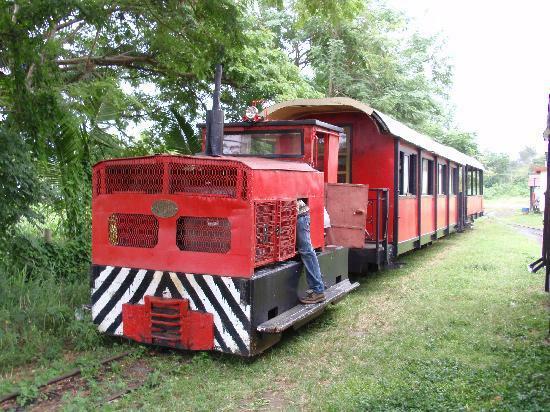 Wondering what to see around Sigatoka Fiji? 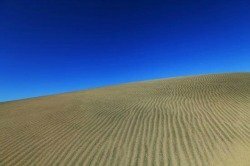 Find out here the Top 5 Things to see around Sigatoka including the famed natural wonder, the Sigatoka Sand Dunes. Sand Dunes national park. These dunes have been forming for millions of years and peaks at 60 metres high. 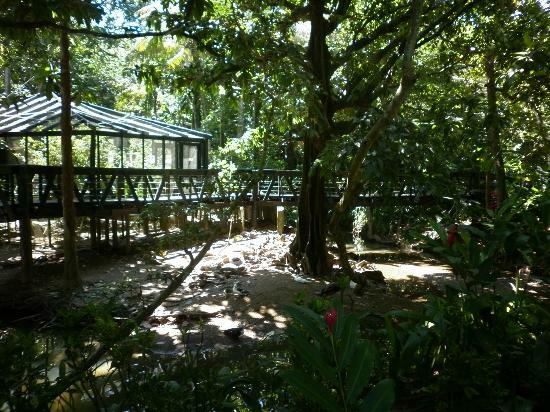 Kula Eco Park is the premiere wildlife sanctuary in Fiji and in the South Pacific. 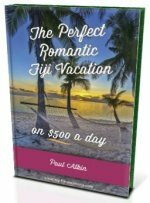 If you want to check out some native Fiji animals, then this is the place. Established in 1997, it's supported by the National Trust of Fiji and various wildlife associations in Australia and the U.S.A..
Tavuni Hill Fort, situated in the Sigatoka Valley, has it's origins in 1788 when the eldest son of the Tongan king at the time, fled Tonga due to political and social unrest. 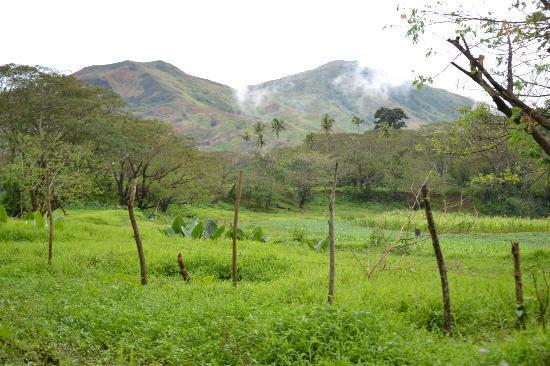 His descendants are found in various villages in Fiji today. The fort is situated on a 90m limestone ridge with spectacular views all around. Car, bus, taxi, and by foot can get you here. As with Tavuni Hill Fort, the huge Naihehe Cave has an interesting history. 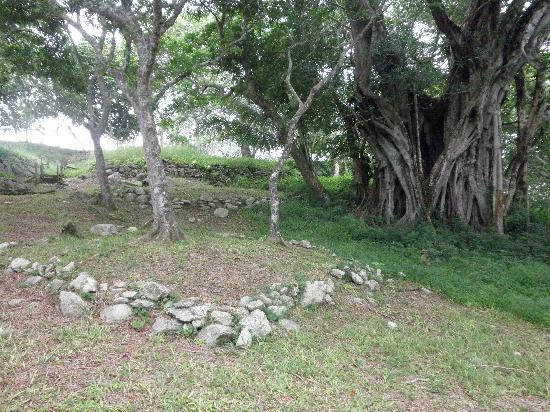 Long ago it too was used as a fort and today you can still see the ritual platform and the cannibal oven (see Fiji native section). Look away if you are squeamish! How much fun and how much you learn about the eye-opening history depends entirely on your tour guide/company. You'll need a good torch/head-lamp, which should be provided. A neat idea is to buy $2 bags of lollies/sweets/candy to throw to the village children as they eagerly wait for the train to pass by. Book through your resort.